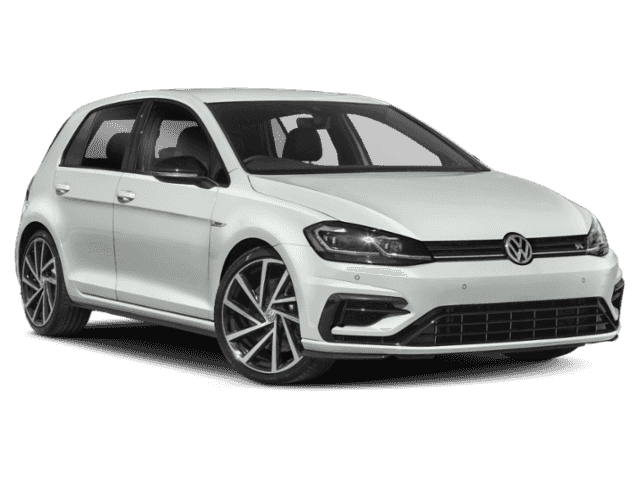 This Volkswagen Golf R boasts a Intercooled Turbo Premium Unleaded I-4 2.0 L/121 engine powering this Automatic transmission. Wheels: 19 x 8 Pretoria Alloy, Wheels w/Silver Accents, Vienna Leather Seating Surfaces. Valet Function, Trip Computer, Transmission: 7-Speed DSG Automatic w/Tiptronic, Tires: P235/35R19 Performance, Tailgate/Rear Door Lock Included w/Power Door Locks, Systems Monitor, Strut Front Suspension w/Coil Springs, Sport Leather/Piano Black Steering Wheel, Speed Sensitive Rain Detecting Variable Intermittent Wipers w/Heated Jets, Spare Tire Mobility Kit. 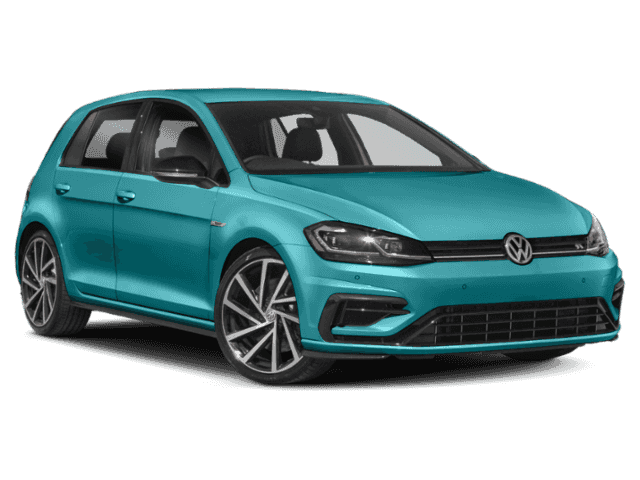 A short visit to Chilliwack Volkswagen located at 44615 Yale Rd W, Chilliwack, BC V2R 4H2 can get you a dependable Golf R today! Disclaimer: All advertised prices are net of all incentives, rebates, and offers, including push, pull, drag and other discounts. All prices and offers are mutually exclusive and cannot be combined with other offers and discounts. All prices are plus $697 Admin Fee, $380 Dealer Prep Fee, and applicable taxes, levies, and registration charges. While great effort is made to ensure the accuracy of the information on this site, errors do occur so please verify information with a customer service rep. This is easily done by calling us at 604.795.5771 or by visiting us at the dealership. 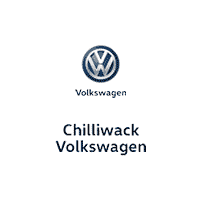 Chilliwack Volkswagen is located in Chilliwack and serves as your British Columbia Volkswagen Dealer. Chilliwack Volkswagen is focused on ensuring all customers receive a premium Volkswagen experience. If you are shopping for a New Volkswagen in our showroom you will find the Volkswagen Sales staff is courteous and professional. At Chilliwack Volkswagen, we carry the full Volkswagen line up. 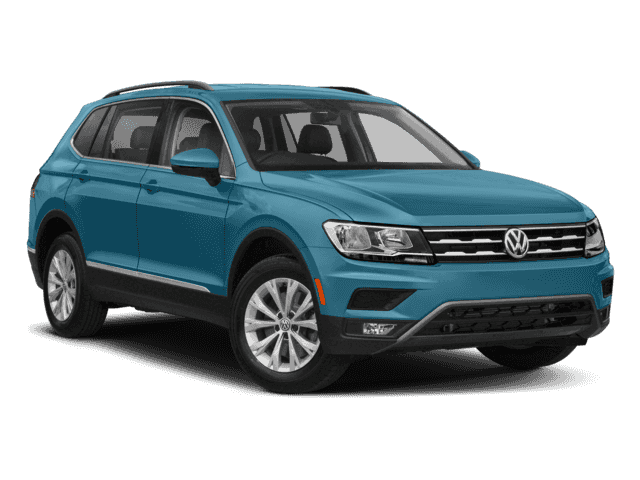 If you do not find the New Volkswagen of your choice then Chilliwack Volkswagen also carries an extensive Volkswagen Pre-owned inventory. Volkswagen Certified Pre-owned cars offer a level of performance, quality, and comfort that Volkswagen drivers have come to expect. Yes! Please sign me up to receive e-mails and other communications from Chilliwack Volkswagen. And please send me information on products, promotions and other related information.